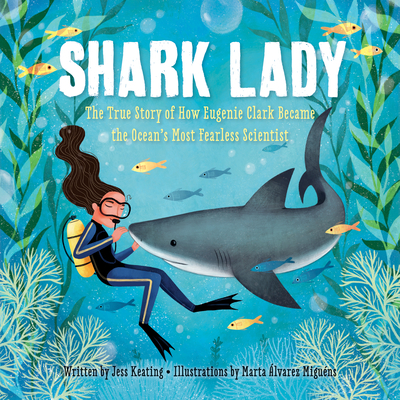 Eugenie Clark fell in love with sharks from the first moment she saw them at the aquarium. She couldn't imagine anything more exciting than studying these graceful creatures. But Eugenie quickly discovered that many people believed sharks to be ugly and scary--and they didn't think women should be scientists.